YWCA Utah advocates for all women and girls in Utah. We a statewide voice for change on issues critical to the well-being of Utah women and girls. The Utah Women’s Well-Being Initiative guides our efforts on behalf of Utah women and girls in the areas of empowerment and economic advancement, racial justice and civil rights, and health and safety. 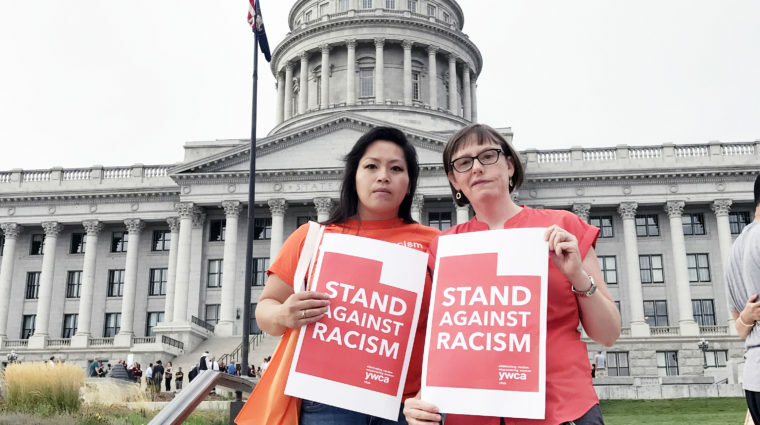 Sign up to stay current about YWCA Utah policy advocacy! Get YWCAdvocacy updates delivered to your inbox. 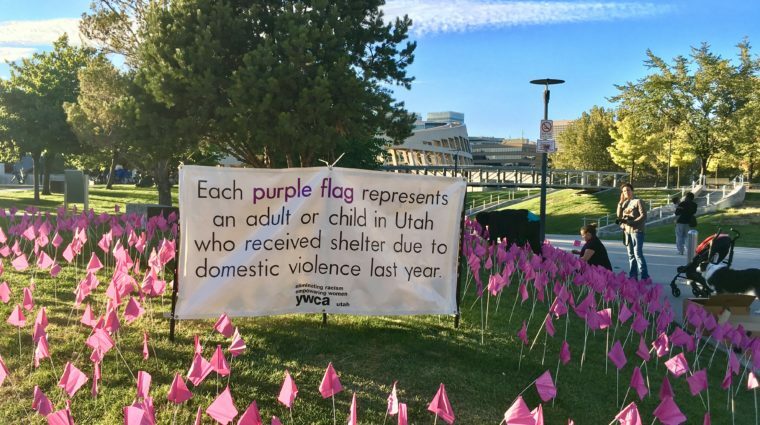 YWCA Utah began the nonpartisan Utah Women’s Well-Being Initiative in May 2013 to respond more effectively to persistent challenges Utah women face. 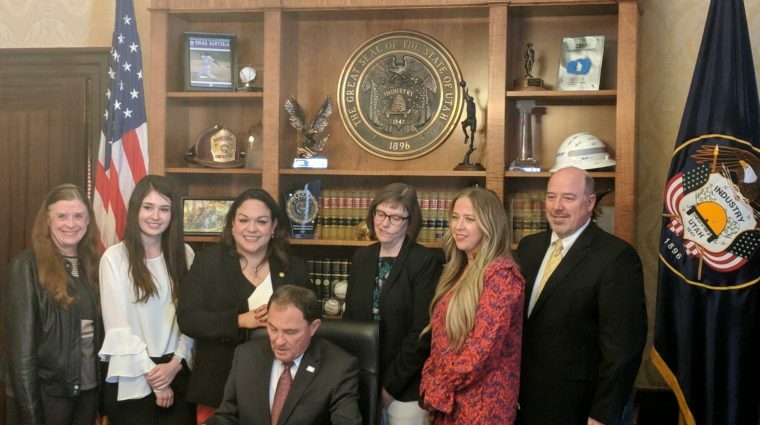 The purpose of the initiative is to strengthen the well-being of Utah women across important dimensions of their lives through research, education, collaboration, and public policy – so that women flourish, their families and communities thrive, and Utah prospers. The Well-Being of Women in Utah in 2018 Fact Sheet presented at the first-ever Utah Women’s Policy Conference on August 23, 2018, follows up the YWCA’s 2014 briefing, also published in conjunction with Institute for Women’s Policy Research in Washington, DC. This report highlights gains Utah women and girls have seen in the past four years, as well as areas where they continue to struggle or have lost ground. The YWCA’s first contribution, in collaboration with the Institute for Women’s Policy Research and a Utah Advisory Committee, is the research briefing Women’s Well-Being in Utah: An Overview published in March 2014. YWCA Utah advocates for women and girls and addresses inequities. We have the only full-time policy person in the state devoted to women's issues. Campaign to build community among those who work for racial justice and to raise awareness about the impact of institutional and structural racism. Part of a global movement to end violence against women and girls with YWCAs across the country and around the world. Take action and be part of the national movement – see YWCA USA federal campaigns and petitions.